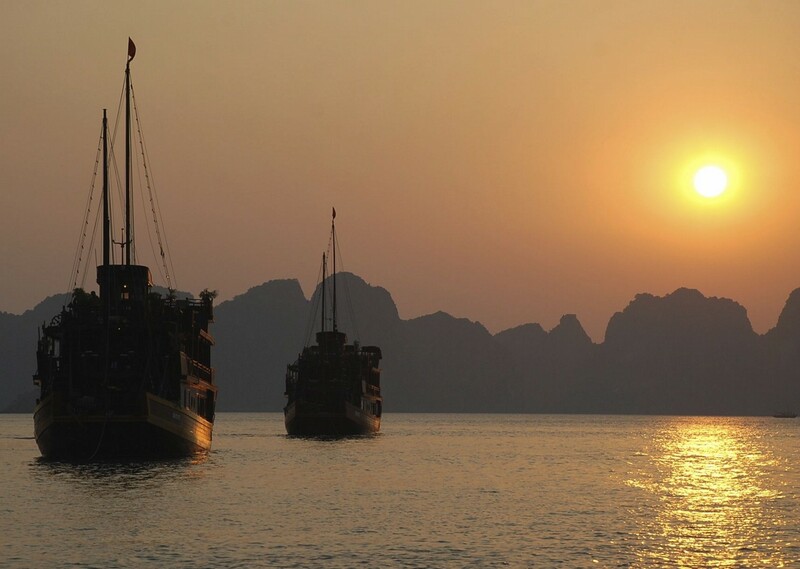 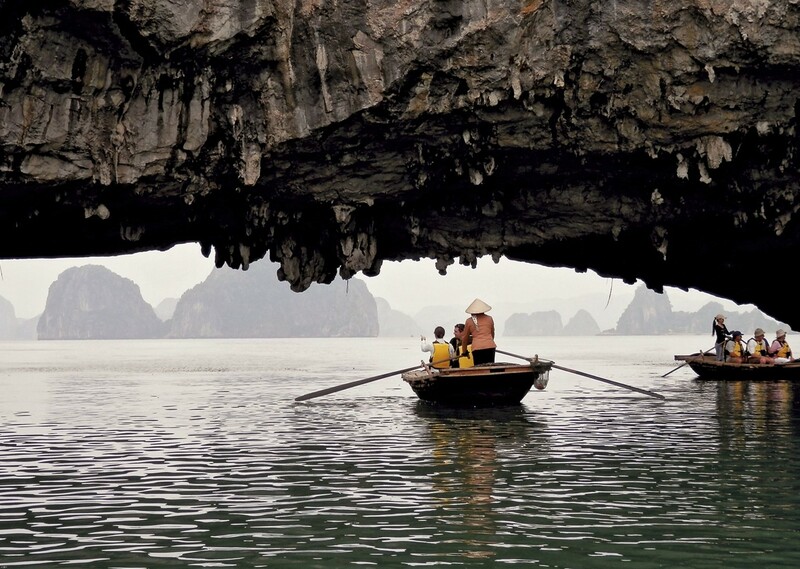 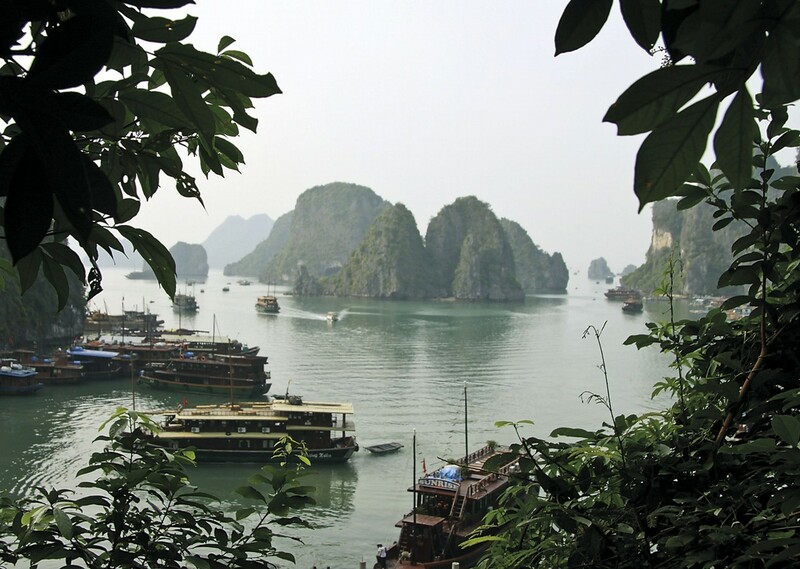 Vietnam is packed full of incredible landscapes and welcoming, warm-hearted inhabitants. 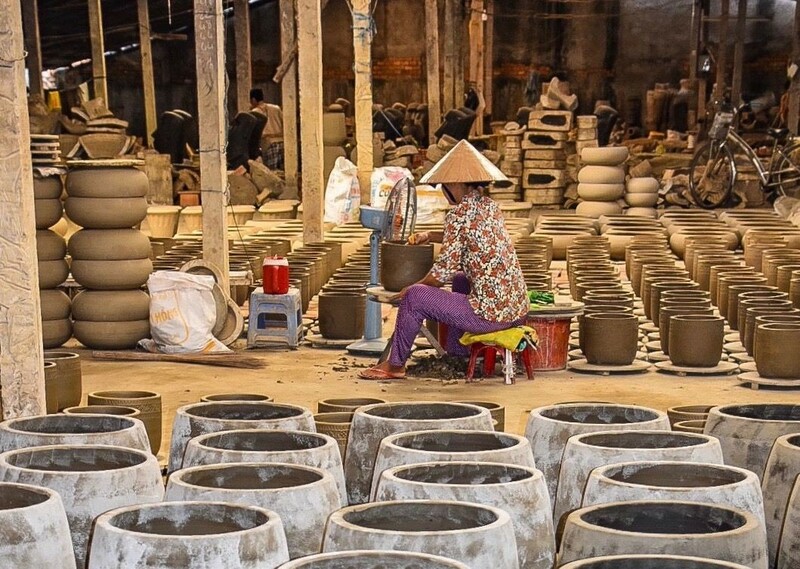 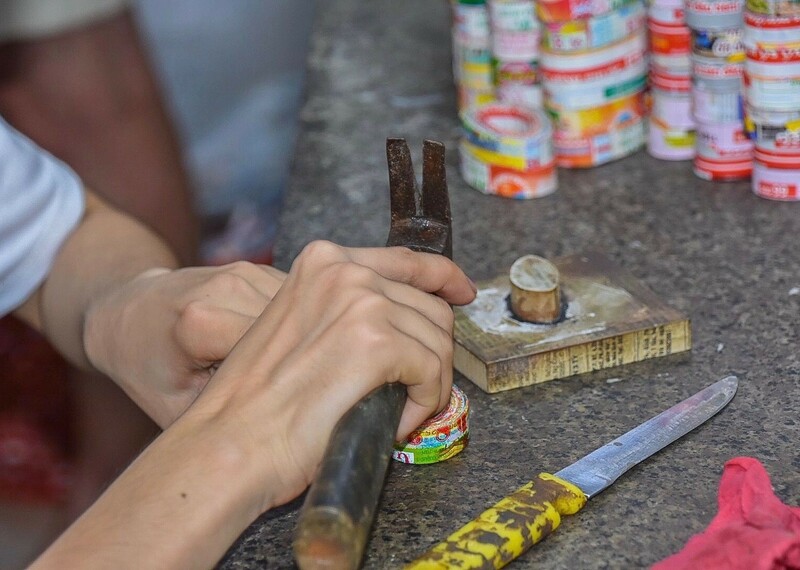 You will have the chance to experience typical Vietnamese handicrafts in villages and cities as we travel from the north, right down to the south of Vietnam. 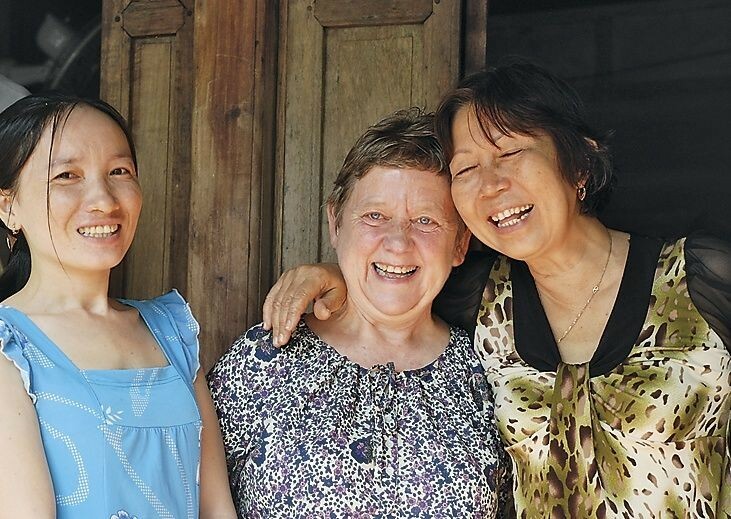 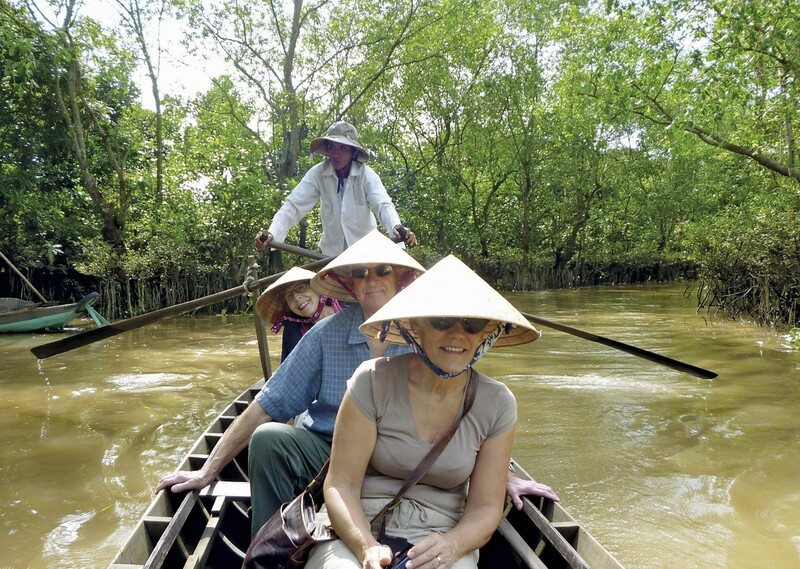 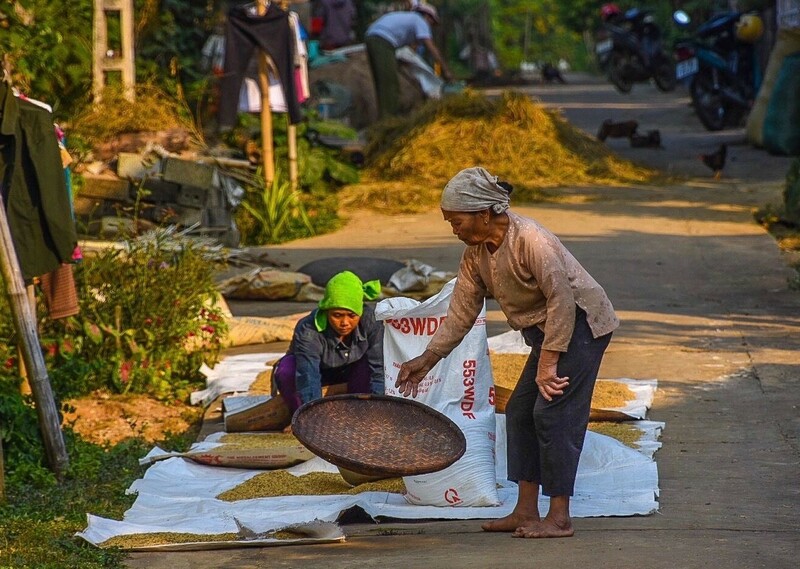 Along the way we encourage you to meet local people and explore a side to Vietnam that the tourists rarely see. 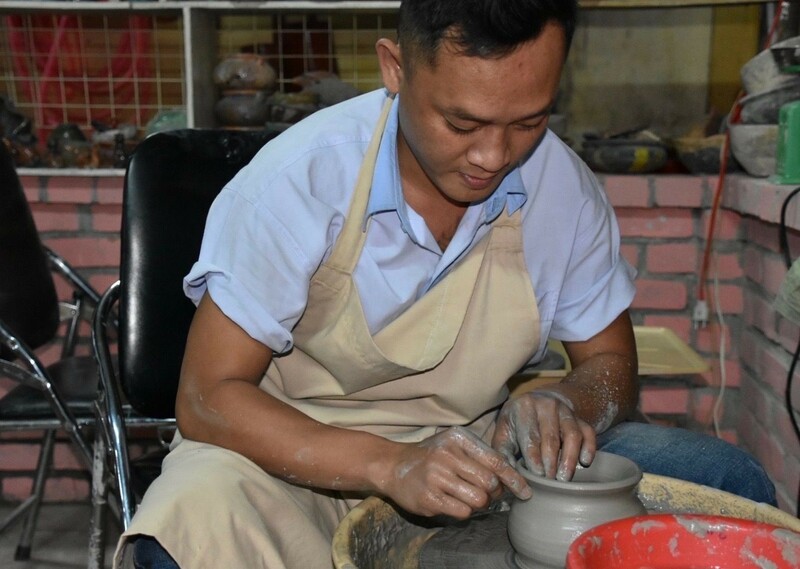 We begin the tour with a visit to Craft Link and their showroom in Hanoi. 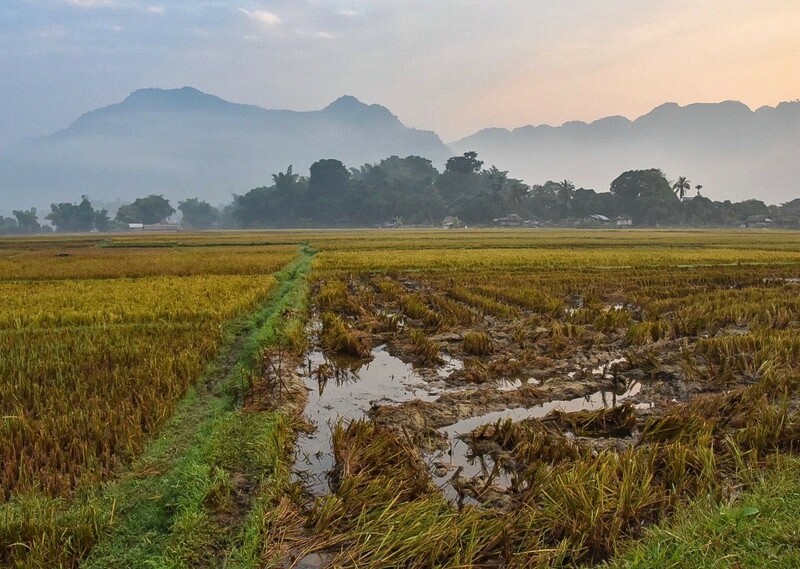 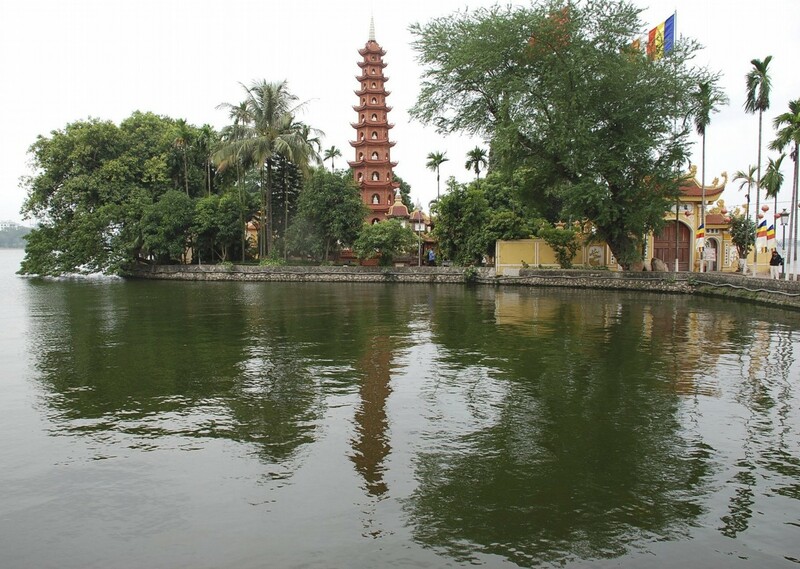 From here we will travel out of the city to spend the night in a traditional rural village, where we can enjoy the local culture before returning to Hanoi the following day. 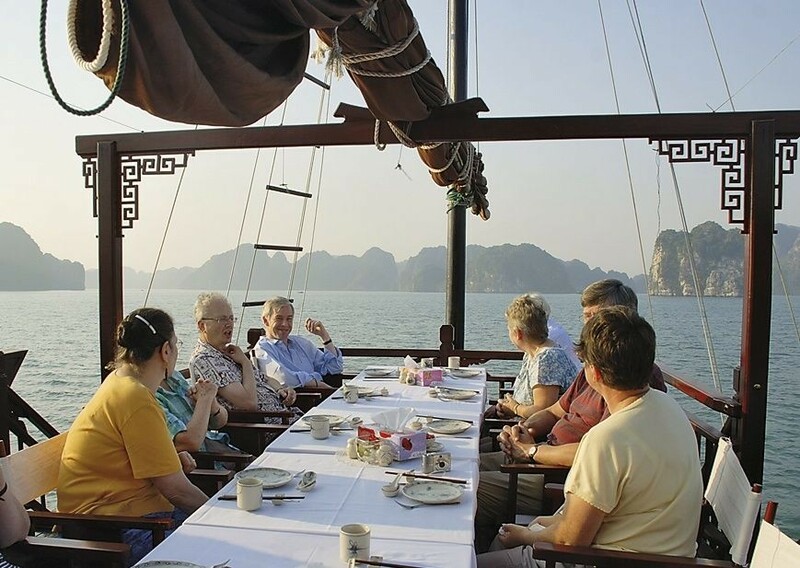 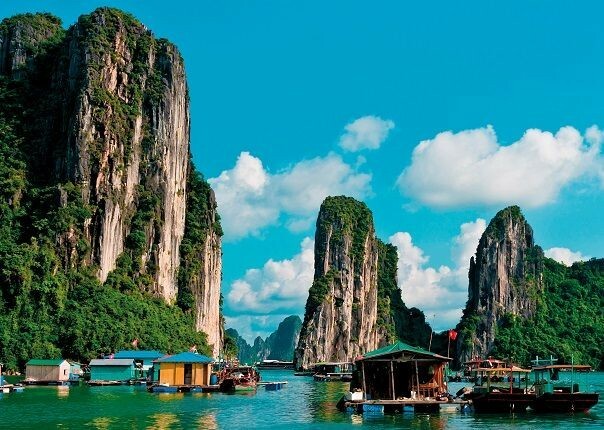 We then head to the coast of Halong Bay, one of the most magnificent natural splendours, and then south to Hue with its Royal Imperial Citadel. 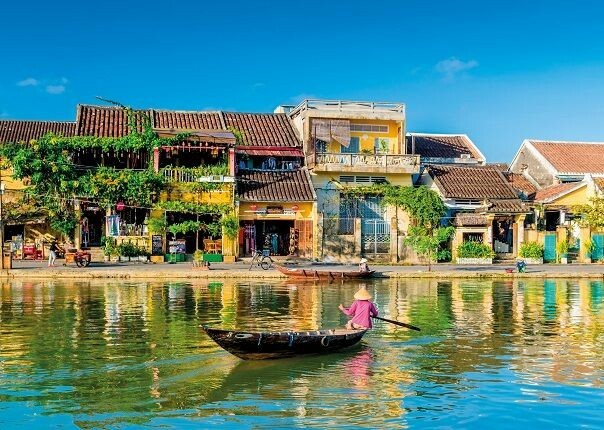 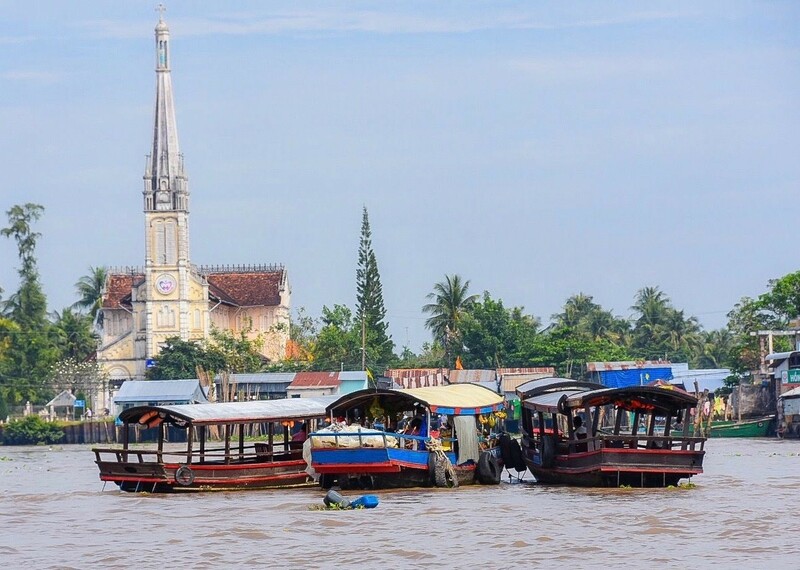 Travelling further south we visit Hoi An before heading to Ho Chi Minh City, also called the “Far Eastern Pearl”, where we will visit the base of Mai Handicrafts and their producers in and around the capital. 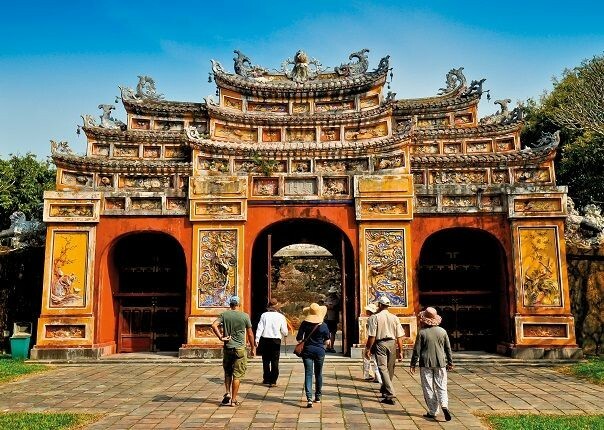 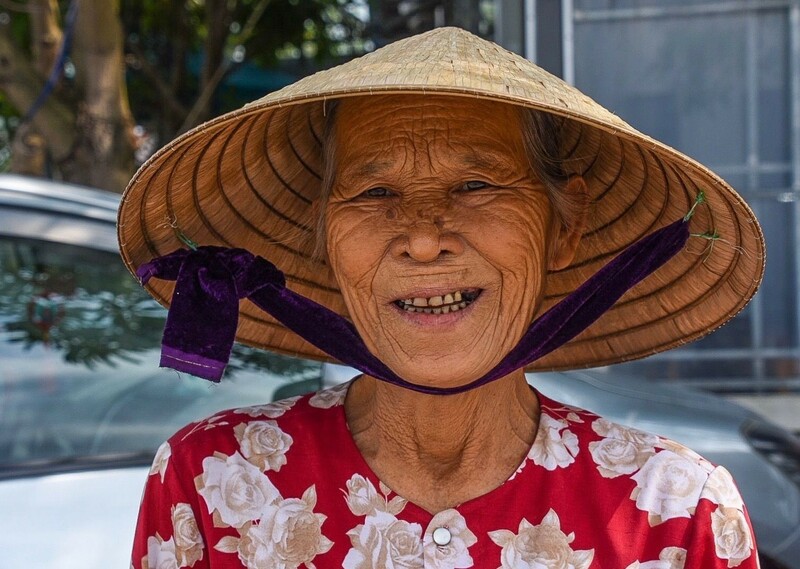 On our tour we will focus more on the cultural and social aspects of Vietnam and hope that through this experience you will discover another side to this fascinating country. 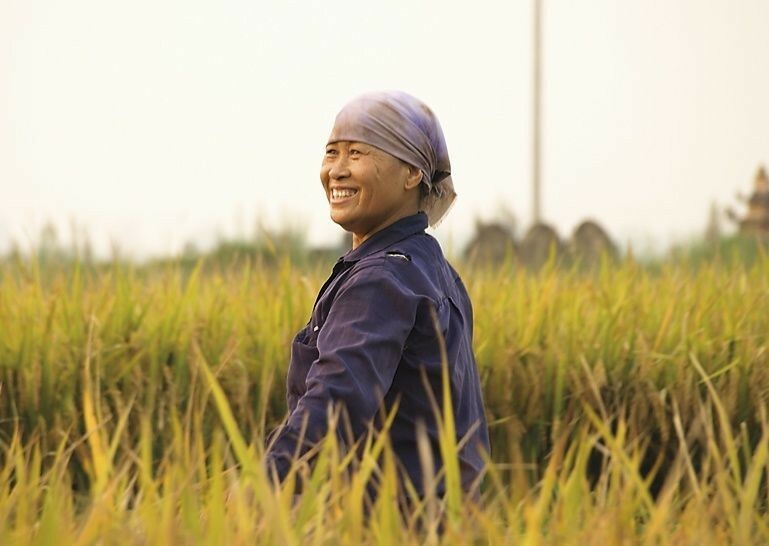 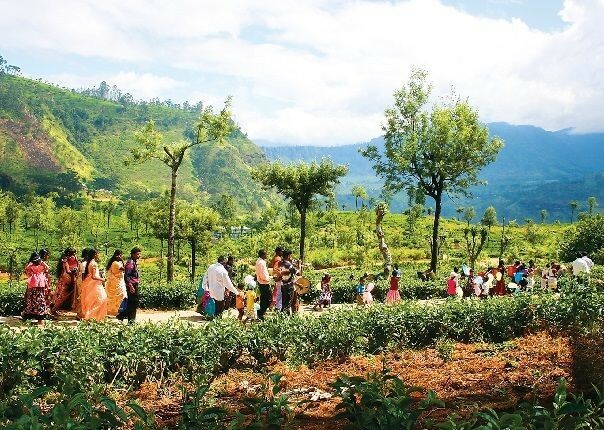 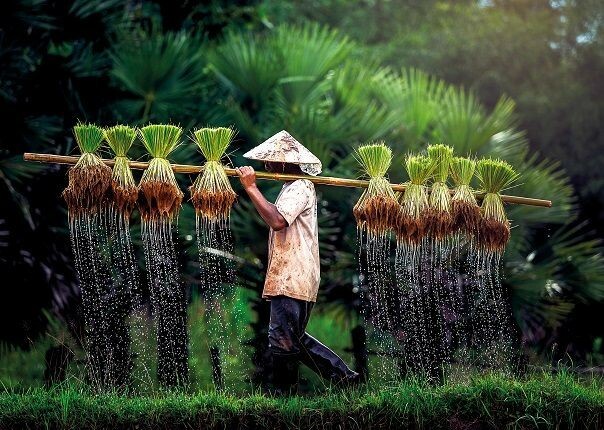 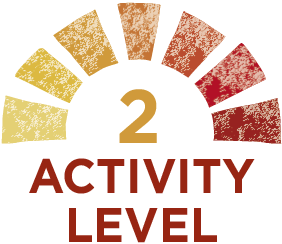 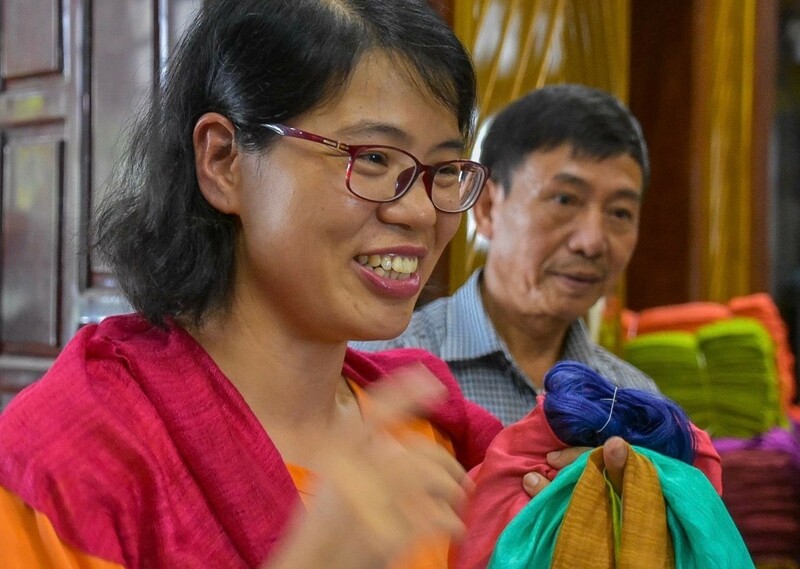 You will also have the opportunity to discover fair trade in Vietnam which is based on dialogue, transparency and respect, and you will see its contribution to the sustainable development of the country. 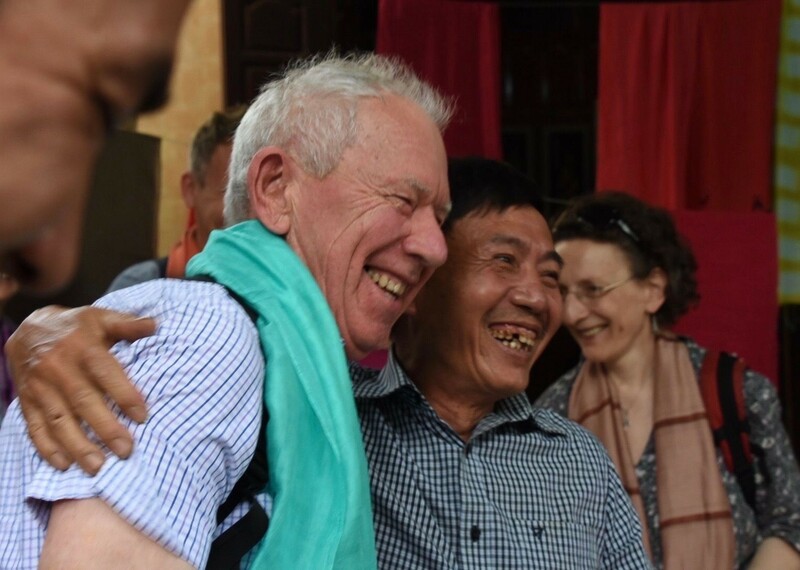 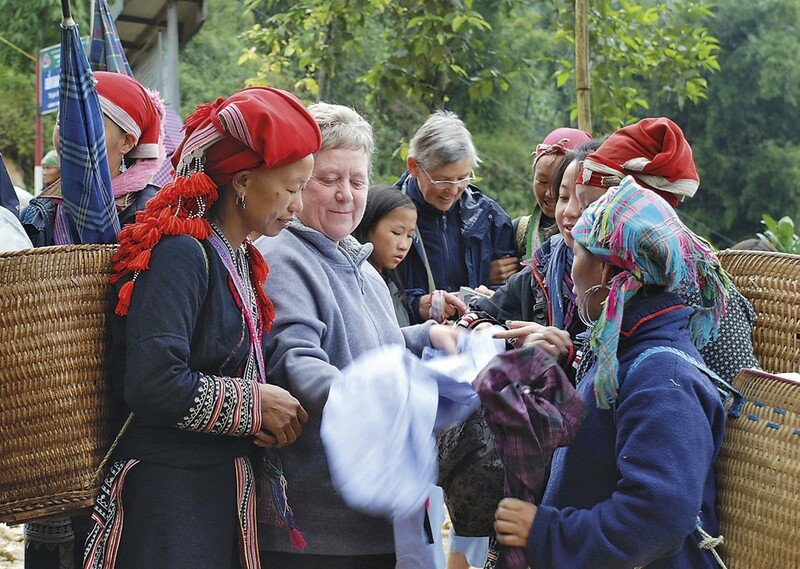 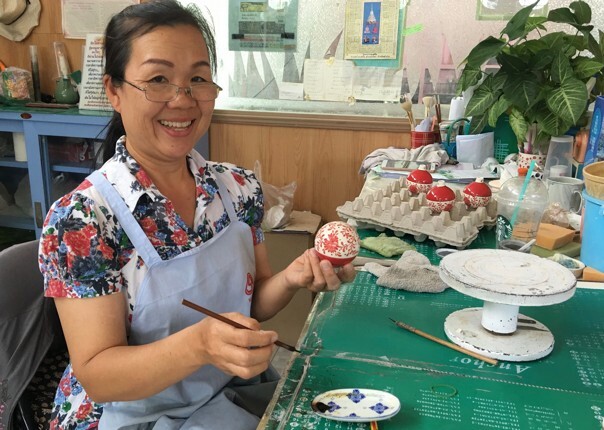 Gateway World Shop’s Manager, and member of the BAFTS’ Board, Hazel Dobson, signed up for a Traidcraft Meet the People Tour to Vietnam last Autumn. 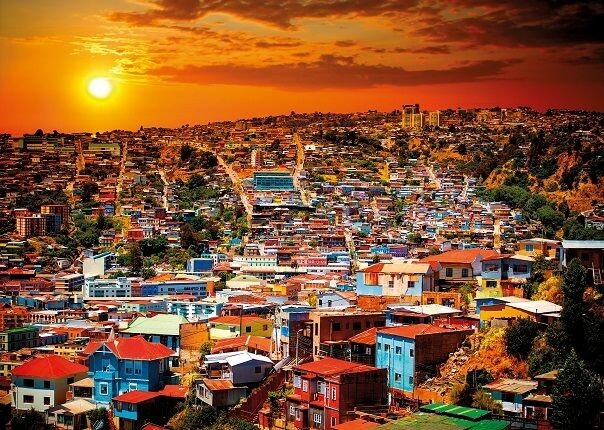 She had previously visited Peru and Kathmandu on producer trips and thought her gallivanting days were over! 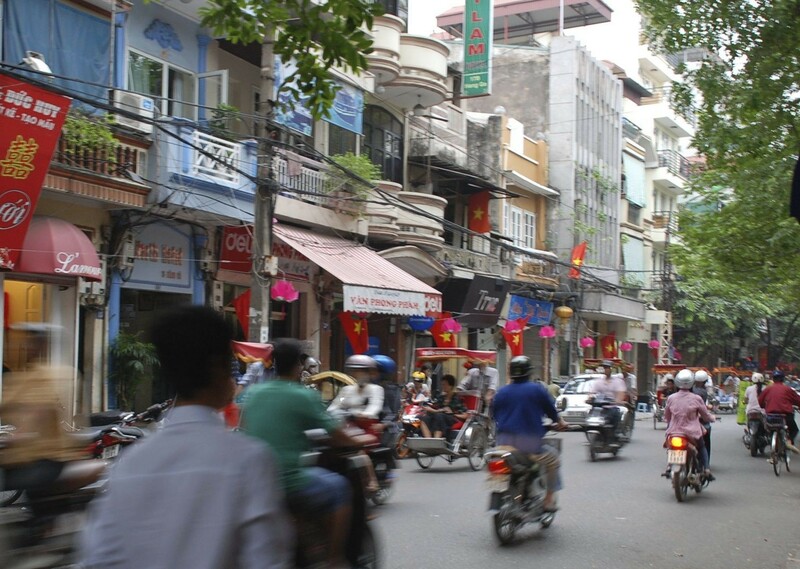 She opted for Vietnam as it was a challenge for her to find out … Continue reading "Vietnam: A behind-the-scenes look"